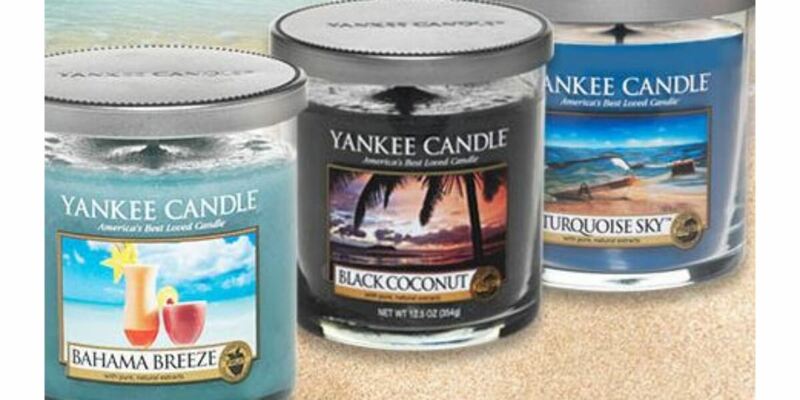 Stock up on small tumbler candles at Yankee Candle. 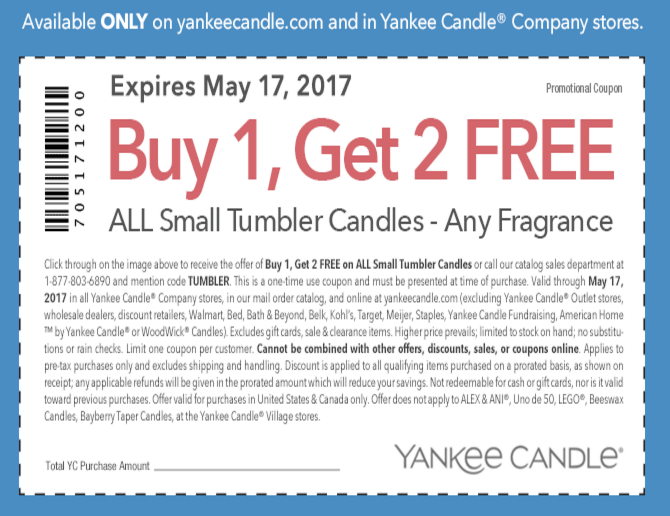 Code is TUMBLER and at Yankee Candle you will get Buy 1 Get 2 Free Small Tumbler Candles. This deal is good online or in the store. These are priced at just $15.99 each, which means you’ll pay only $5.33 each!